Socks are also rather universal. From president to pauper, almost everyone wears socks. And they tell a lot about us. A wool argyle gives the impression of bookishness. A black silk stocking suggests sophistication. A threadbare gym sock reeks of brute energy. In Footnotes we get to actually hear what they have to say about their owners. And when those owners are famous historical figures, there’s no telling what stories they’ll have up their… well, you get the point. 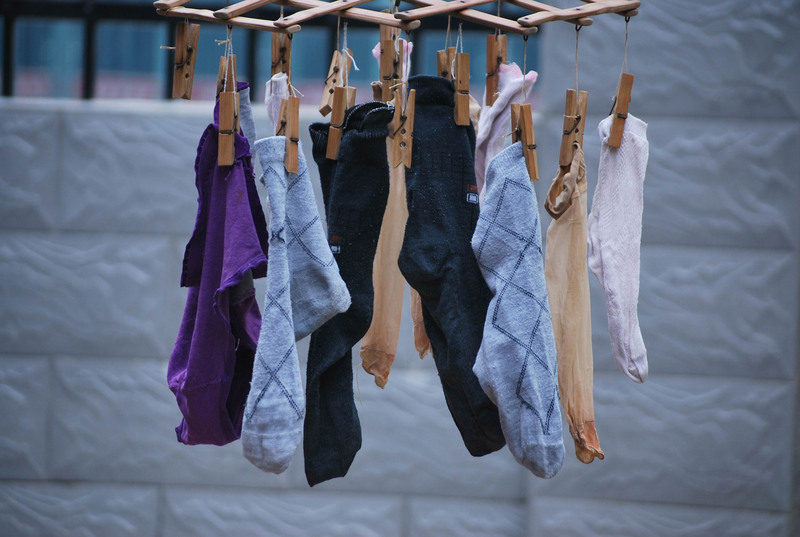 Because of the universality of socks, anyone can participate at home or school. Just be sure to wash yours first.